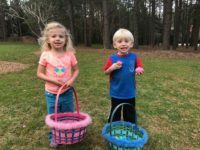 Come enjoy our Easter Egg Hunt! We will have two locations for our hunt. Walkers to 5 years of age will be in our seasonal field and 6 years and older will be hunting in our tree house area. 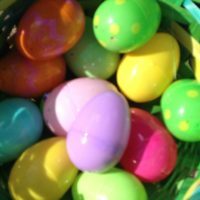 We will have golden eggs hidden for an extra special surprise!